Mary has lived in Boulder County for more than 30 years, building a successful career in local real estate, sales, marketing and advertising. Her passionate interest and deep roots in the community enable her to offer uniquely informed guidance to both buyers and sellers. Her depth of knowledge and attentive service are points of great pride. Mary cares deeply about this community and has been active in various, local nonprofits for almost two decades. 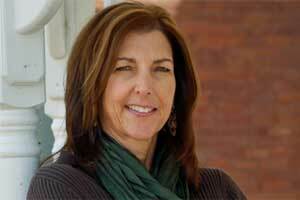 She is currently a member of several local real estate and home builder associations. She has raised two terrific sons and finds Colorado an exciting place to work, play and enjoy. As a real estate professional, Mary finds pleasure in challenging herself to meet the needs of her clients with integrity and professionalism. Mary is thrilled to be a partner with Blue Sky Colorado Real Estate!